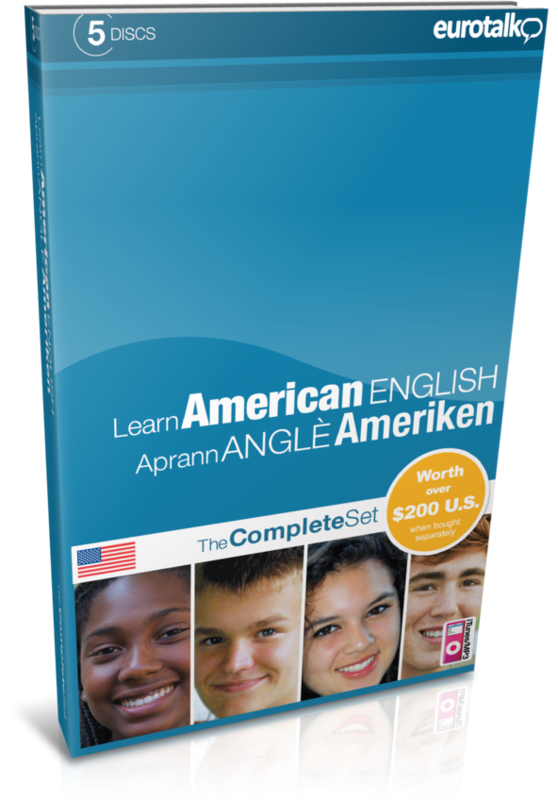 If you are looking for more detailed instructions for your English Language Learning CD set, you may download the full set of instructions (covers each CD in set) by clicking here. The specific CD’s are referenced (i.e. Talk Now, Vocabulary Builder, Talk the Talk, Talk More, Talk Business). Instructions are in English and apply to any of the languages offered. 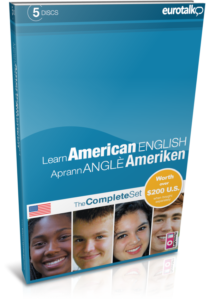 These instructions will soon be available in other languages and will be posted when available. For technical questions please contact EuroTalk directly. 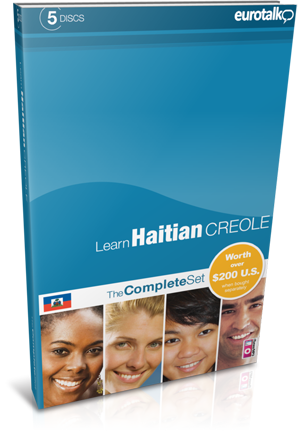 If you are looking for more detailed instructions for your Haitian Creole Language Learning CD set, you may download the full set of instructions (covers each CD in set) by clicking here. The specific CD’s are referenced (i.e. Talk Now, Vocabulary Builder, Talk the Talk, Talk More, Talk Business). Instructions are in English and apply to any of the languages offered. These instructions will soon be available in other languages and will be posted when available. For technical questions please contact EuroTalk directly.